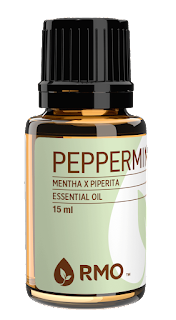 Peppermint is an essential oil that is a must-have in your home oil toolkit. It has a wide variety of uses and benefits. It's often used in housekeeping for it's great aroma but peppermint is more than just a pretty smell! Did you know that peppermint essential oil can help fight nausea? Or repel ants? 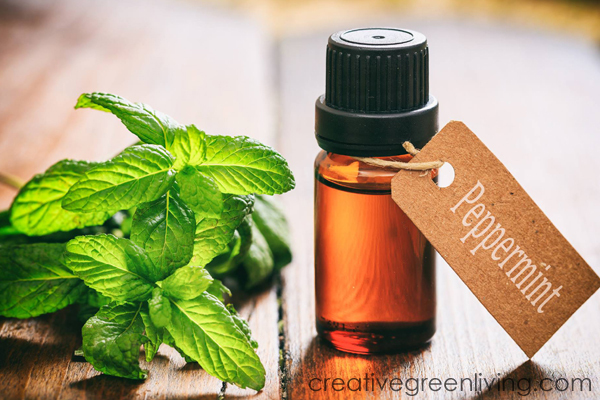 Read on to learn thirteen great ways that peppermint oil just might change your life! Despite what your friend who got you turned onto essential oils may have told you, there is no ONE best company to buy oils from. Yes, DoTerra is the only company that is "Certified Pure Therapeutic Grade" and Young Living is the only brand with the "Seed to Seal®" promise....but that's because these companies each invented those grades/seals and only give them out to their own company's products! Don't get me wrong: these companies both make high quality oils but they aren't the only players on the ball team and you can get high quality essential oils from other brands without signing up for a membership or paying the direct sales marked-up prices. Even though reps with either company will swear up-and-down this is a terrible, terrible idea, you can also get DoTerra and Young Living oils on Amazon for fair prices that are slightly more than wholesale but less than you'll pay buying directly from a sales rep. I also like to buy oil from Rocky Mountain Oils. They promote safe use of oils, GCMS testing is available for every bottle and shipping is always free. Remember that even the highest quality, organic oils can still cause an allergic reaction in some people - if you ever experience signs of an allergic reaction when using essential oils STOP using them immediately and seek medical attention as appropriate. Don't use topical oil applications on kids under age 6 unless under the guidance of a practitioner specifically trained in aromatic medicine. Pregnant and breastfeeding moms should also consult their healthcare team before using essential oil remedies. 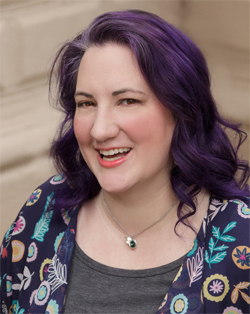 Essential oils are powerful and should only be used "neat" (undiluted on your skin) or ingested while under the guidance of a certified aromatherapist or an aromatic medicine practitioner - so you will never see me recommend those modalities on Creative Green Living. Please note that I am not a doctor and while I do my best to only suggest safe uses of oils, nothing I write about should ever be taken as medical advice. If you are ever unsure if a particular essential oil application is appropriate for you or your family, please contact a doctor or aromatherapist. Mix 1 drop of peppermint and 1 drop of lavender essential oil in a 4mL roller ball bottle, topped off with fractionated coconut oil to soothe itchy skin from boo-boos or bug bites. Use the power of peppermint and tea tree oil together to make "toilet cleaning bombs" to keep your toilet clean and minty fresh. Get the recipe from Premeditated Leftovers: DIY Peppermint Toilet Bombs. Peppermint oil is effective for opening your nasal passageways which can make it easier to breathe again when pollen and muck mess with your nose during allergy season. Add 4 drops to a diffuser or try one drop each of peppermint, lavender and lemon in a diffuser - which some say is even more effective at fighting seasonal allergies. Dilute a drop of peppermint oil with about 1 tsp fractionated coconut oil (or other carrier oil of your choice) and massage onto your temples, neck, and sinuses for relief. 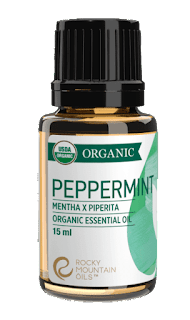 I had morning sickness (it was actually "all-day sickness") for the entire first half of both of my full-term pregnancies and I swear by inhaling peppermint oil to help reduce pregnancy related nausea. Whenever I was feeling queasy, I would open a bottle of peppermint oil and waft it under my nose and inhale deeply. Not all peppermint oils are as effective at helping with this - I have found both DoTerra Peppermint oil and Aura Cacia Organic Peppermint (it has to be the organic one - the non-organic peppermint oil from Aura Cacia actually made my nausea worse!) to be the best for this application. Waft an open bottle under your nose to inhale a small amount before mealtime to feel full faster. Add two drops of peppermint and two drops of grapefruit to a diffuser running near your work space (just in the same room is fine!) when you really need to buckle down and focus. Another great way to boost focus is with this roller bottle blend that is much more portable than a diffuser! To make it, add one drop each of peppermint and orange essential oils to a 4mL roller bottle and top off with fractionated coconut oil. Roll behind your ears or over your heart. Please note that orange essential oil can make your skin more sensitive to the sun so don't apply it behind your ears if you live in a very sunny area and instead apply it in an area covered by clothing. Blend peppermint and vanilla essential oils to make a delightful sugar scrub. Get the recipe from Creative Green Living here: Vanilla Peppermint Sugar Scrub. I have had a lifelong struggle with motion sickness - especially when flying on planes or taking public transit. What I have finally found that works for me is wearing an essential oil locket (this one is lead, cadmium and nickel free and is the one I use!) with a couple drops of peppermint oil on the disk inside. During take-off on flights or any time I'm feeling uneasy, I hold it up to my nose and inhale. Just like with pregnancy nausea, I have personally found that not all peppermint oils are as effective at helping with this - I have tested both DoTerra Peppermint oil and Aura Cacia Organic Peppermint (it has to be the organic one - the non-organic peppermint oil does not work for me) to be the best for this application. Peppermint oil can help keep ants out of your house. Follow the instructions from Creative Green Living here: How to Get Rid of Ants Naturally. Is there a great use for peppermint oil I missed? Tell me about it in the comments! 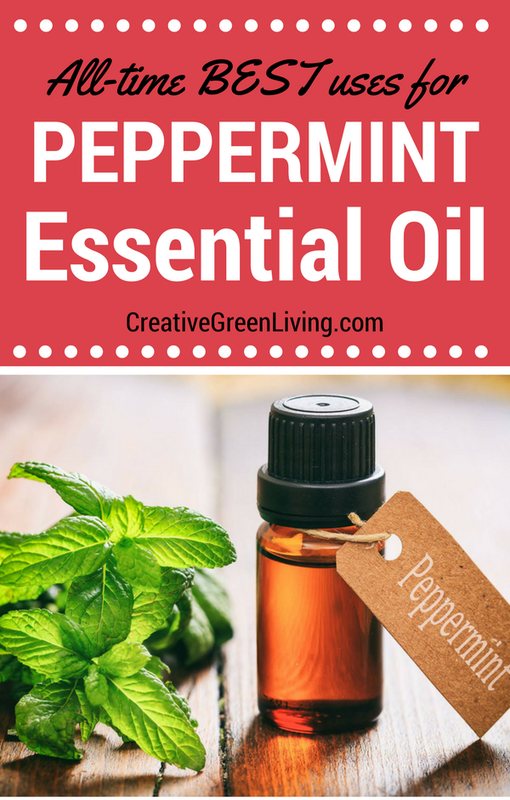 If I missed a great use for peppermint essential oil, let me know below and link up your favorite essential oils recipes. Did you try a recipe I like here? Come back and let me know how it went!